Today the rap world has suffered an immeasurable loss. Beloved West Coast rapper & community hero Nipsey Hussle was murdered outside of his Marathon Clothing Company store in Los Angeles earlier today. 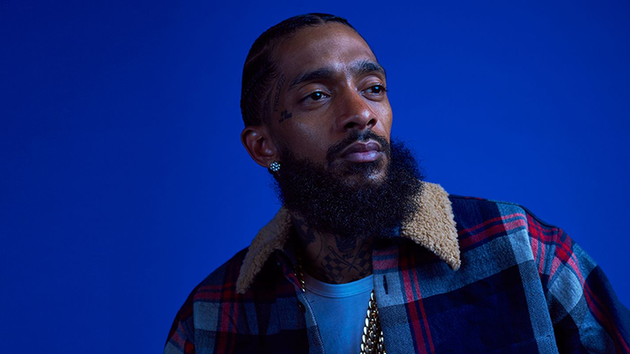 Nipsey along with two of his associates were shot, however the other two men appear to be in stable condition at the moment. He was only 33 years old. Our prayers go out to his friends & family.